Fels, L. & Belliveau, G. (2008). 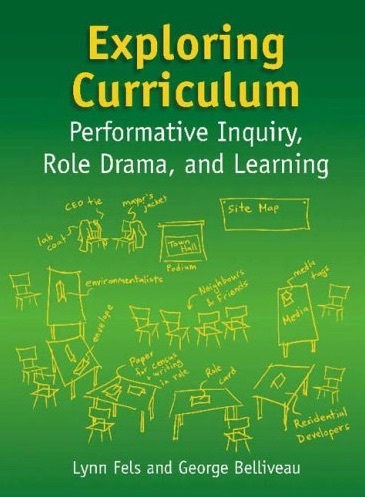 Exploring curriculum: Performative inquiry, role drama and learning. Vancouver, B.C. : Pacific Educational Press. 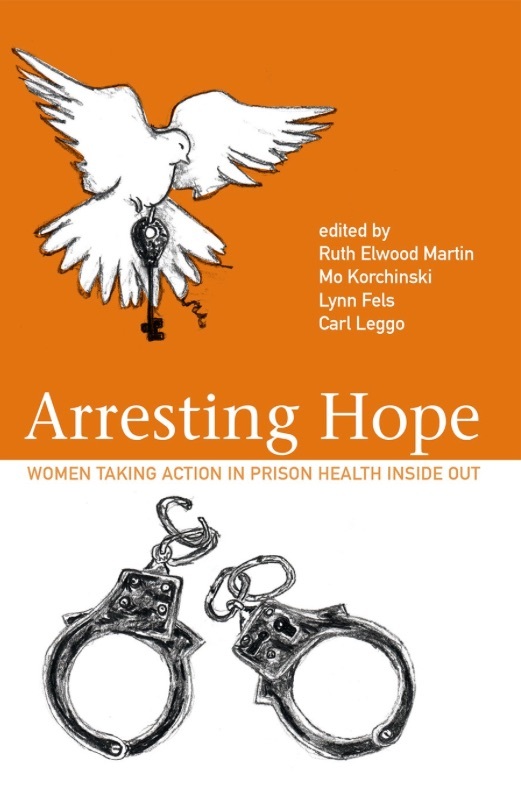 Arresting hope: Women taking action in prison inside out (2014). R. Elwood Martin, M. Korchinsky, L. Fels, & C. Leggo, (Eds). Toronto, ONT: Inanna. 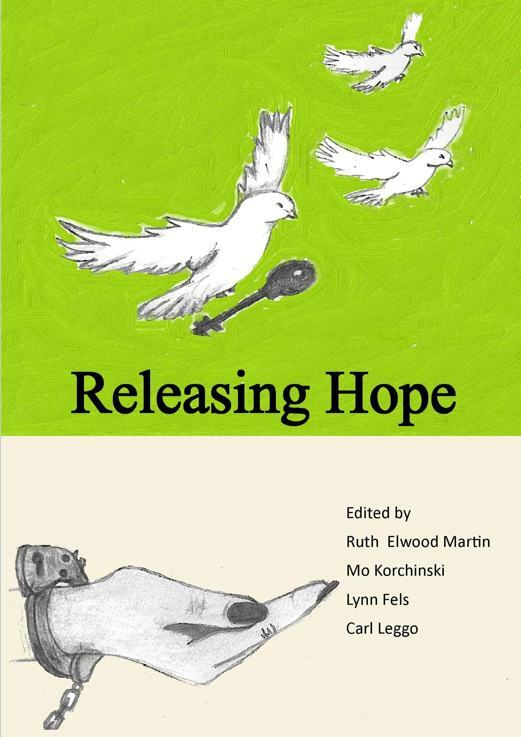 Releasing hope: Women taking action outside the gates (In Press). R. Elwood Martin, M. Korchinsky, L. Fels, & C. Leggo, (Eds). Toronto, ONT: Inanna.